Welcome to terrace hotel a family run guest house in Edinburgh city centre 5 minutes walk from many tourist attractions, 10 / 15 minutes walk from city centre. 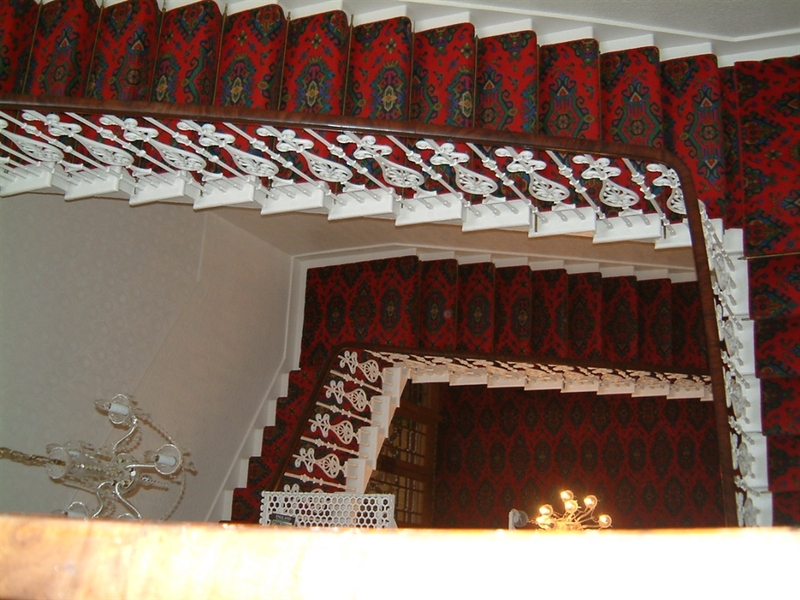 Georgian architecture with grand staircase and high ceilings. Good views. 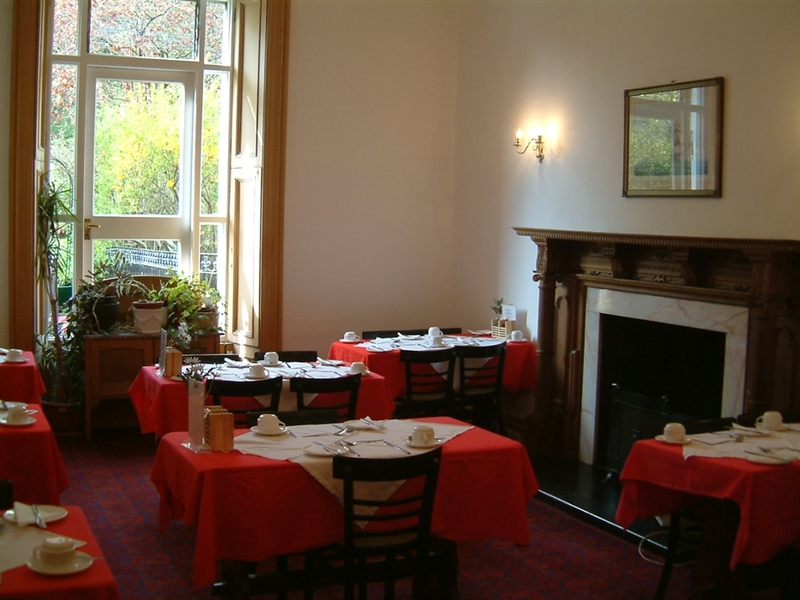 The Terrace hotel is a 14 bedroom family run guest house in Edinburgh city centre 10 minutes walk from Princes street. It is in the 'New Town' of Georgian architecture with high ceilings and deep cornices. It has a grand staircase with beautiful cupola. Most rooms are ensuite. 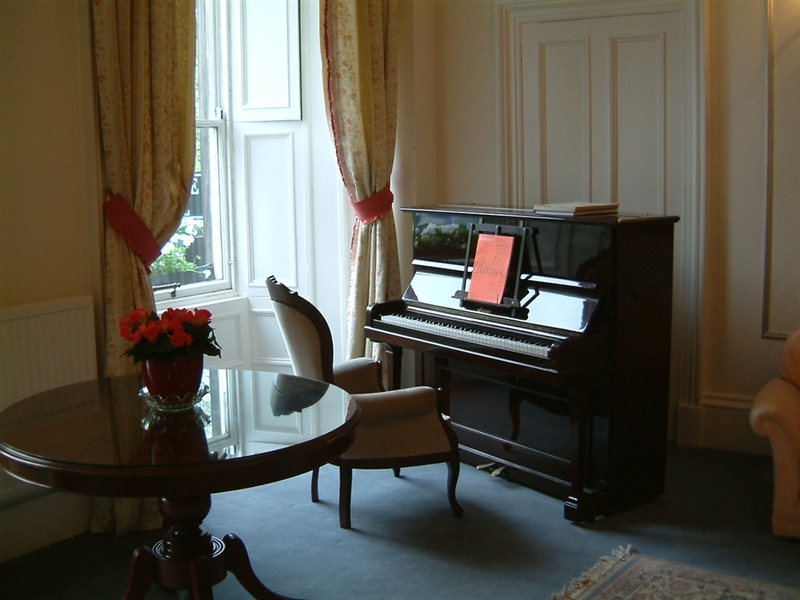 Many rooms have good views of hotel gardens and Arthurs Seat beyond or at front - parkland with river Forth and Fife beyong from top floor rooms. 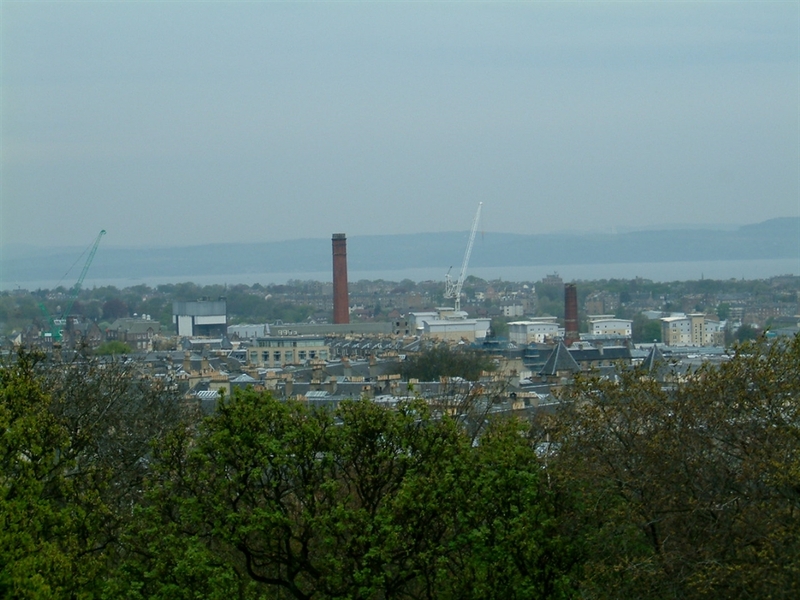 Royal Terrace is adjacent to Calton Hill which can be reached in 5 minutes walk. Leith Street with the Omni centre and John Lewis the Playhouse Theatre and several restaurants are also within a 5 minutes walk. . In the other direction Holyrood Palace and the Parliament building and the Royal mile are also 5 minutes walk. Meadowbank sports centre is 10 minutes walk. 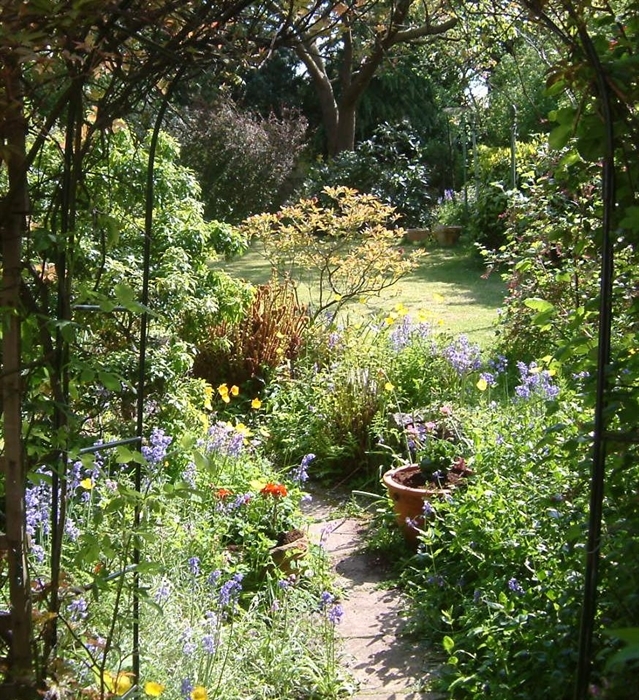 Prices quoted include a full Scottish breakfast with cereals fruit cooked breakfast croissants teas coffee - which can be adapted to suit vegetarians or gluten free diets.